Norwegian flag at the rear of a baot sailing along the Sognefjord between Flam and Gudvangen. Norway plans to tighten restrictions on coal investments for its $1 trillion sovereign wealth fund while opening it up for renewable-energy infrastructure assets. The government proposes to expand its coal ban by adding absolute caps on production of thermal coal, or its use in power generation, which would target big companies such as Glencore Plc, Anglo American Plc, BHP Group Ltd., RWE AG and Uniper SE. The current restrictions, introduced in 2015, have been criticized by politicians from opposition parties and environmental groups because their emphasis on relative thresholds mean miners and utilities with a big exposure to coal were left out. “The coal criterion is amended to also capture companies with considerable coal-related operations in absolute terms,” Norway’s Finance Ministry said. The government proposed to keep the current rules excluding companies that base more than 30 percent of their revenues or activities on coal, while adding absolute limits of 20 million tons of coal for miners and 10,000 megawatts for power capacity. To be sure, the current rules allow the fund to stay invested in a company in breach of the threshold if it has specific plans that would make it compliant at a later point, suggesting that could also be the case for the new restrictions. Norway’s coal ban has already led the fund to exclude 69 companies. The Conservative-led government earlier resisted calls from several political parties and environmental activists to allow the fund to invest in renewable infrastructure, but said on Friday that expectations of significant future investments in these assets made the market interesting. The government proposed a cap of 2 percent of the fund for renewable-energy infrastructure, and signalled that it would start out in developed markets only. It proposed doubling the upper limit on the so-called environment-related mandates to 120 billion kroner ($14 billion), it said in the statement. The infrastructure move marks the first time a new asset class has been added to the fund since it received permission to invest in real estate in 2010. Apart from those property investments, which made up only 3 percent of the portfolio at the end of 2018, the fund is only allowed to hold unlisted equity if the company plans a listing. 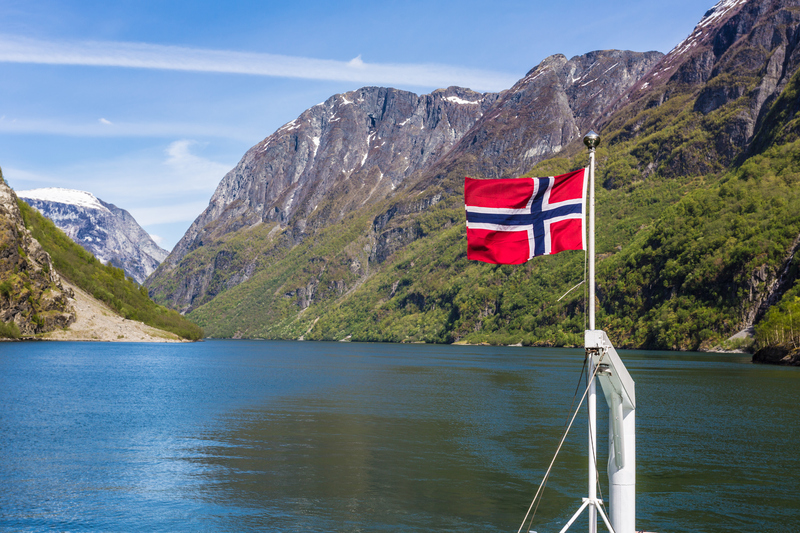 The proposal adds another step in the diversification of Norway’s wealth, which was built on oil and gas production. 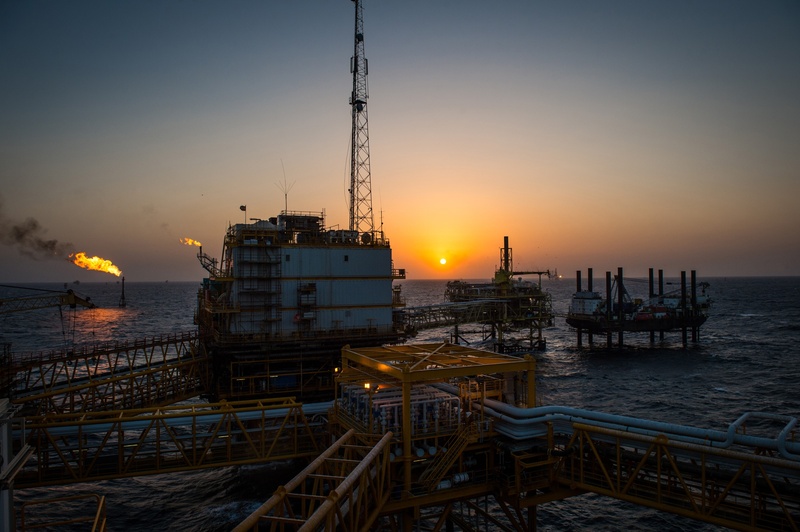 The Nordic country, western Europe’s biggest petroleum producer, last month took a step forward in cutting the fund’s holdings in oil and gas companies in order to reduce its overall exposure to the risk of lower crude prices. Investments in renewable energy production have been stable at about $300 billion a year since 2012, Norges Bank Investment Management, which runs the fund, said in an October letter to the Finance Ministry where it detailed how its mandate could be opened to infrastructure.